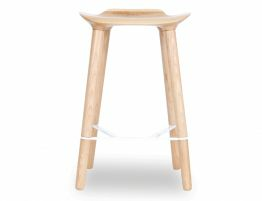 The Romy Bar Stool is the ultimate design in all Natural American Ash timber. 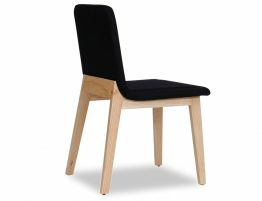 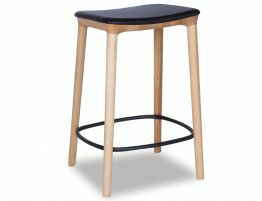 The Romy stool offers super comfort with its perfect slimline tailored black padded seat that complements this classic minimalist look, along with its matte black footrest subtly off setting the Natural American Ash timber. 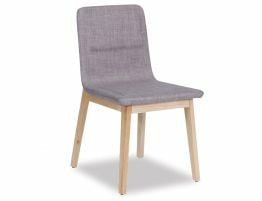 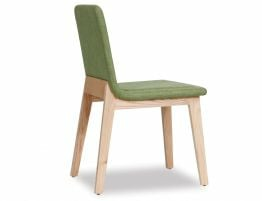 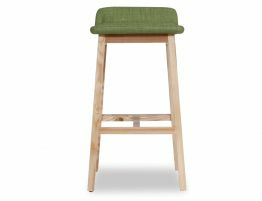 The Romy is a well built sturdy stool made at a commercial grade, that looks fantastic in either domestic or a commercial environment, being able to accommodate for either a bench or bar, with it's availability in 2 heights. 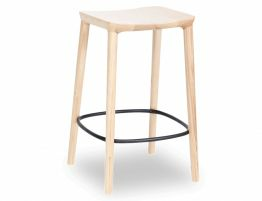 Why not try this simplistic and timeless great looking stool to update your domestic or commercial space, and make it a favorite place to gather.